"Bloom where you're planted," is the advice Christine Bölz receives from her beloved Oma. 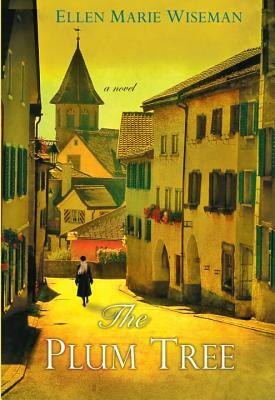 But seventeen-year-old domestic Christine knows there is a whole world waiting beyond her small German village. It's a world she's begun to glimpse through music, books--and through Isaac Bauerman, the cultured son of the wealthy Jewish family she works for. Ellen Marie Wiseman was born and raised in Three Mile Bay, a tiny hamlet in Northern New York. Ellen lives on the shores of Lake Ontario with her husband, two spoiled Shih Tzus, and a rescued yellow lab. She loves to cook, travel, garden, watch movies, and spend time with her children and grandchildren. To date, her books have been translated in 17 languages and territories. For more, visit: ellenmariewiseman.com.